With MAXIMA, the creativity of filmmakers is not limited by camera length or weight. 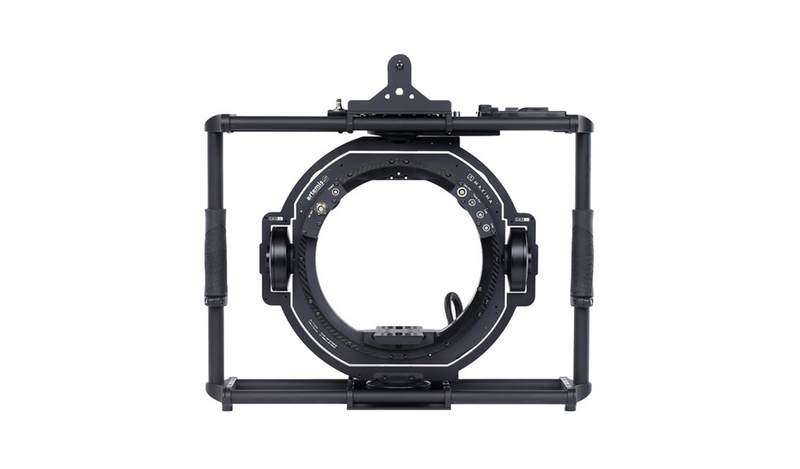 The MAXIMA QL is a three axis electronically fully stabilized high performance gimbal. 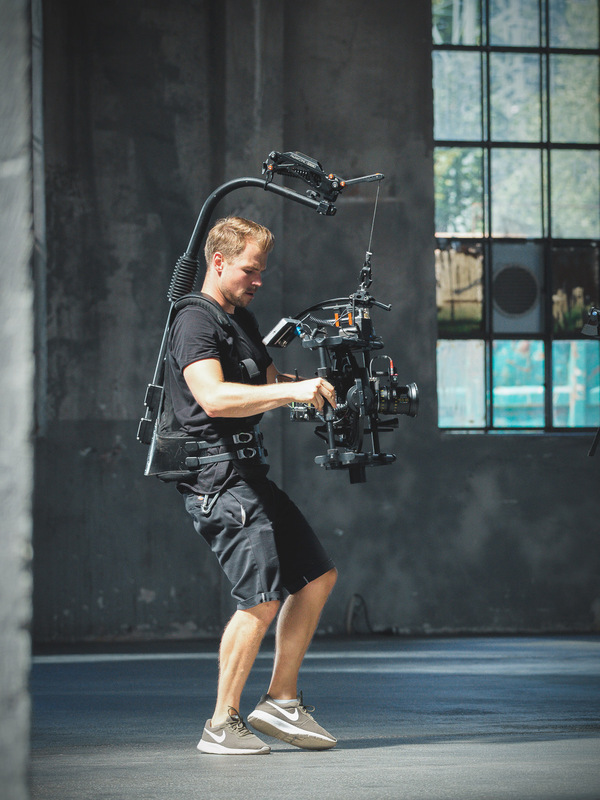 Its compact, lightweight design and perfect center of gravity provide new levels of freedom while its stable construction allows for compatibility with any camera system weighing 30 kg / 66 lb or less. 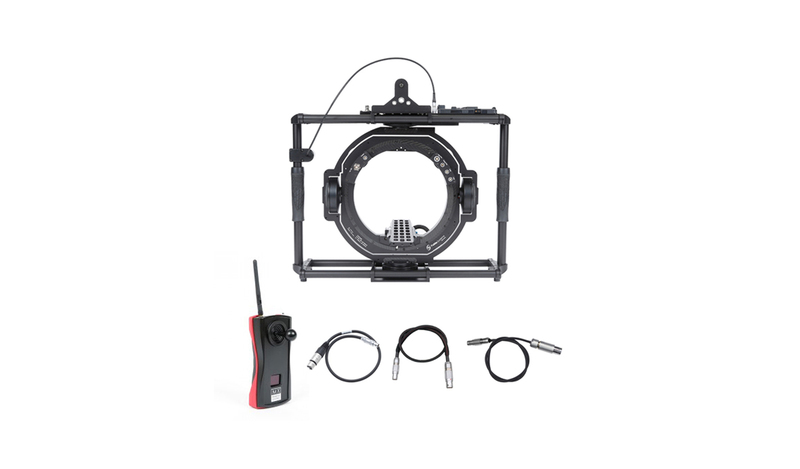 Cameras like the Alexa LF, Alexa MINI, AMIRA, ARRI LT, 235, 416, any TV Box Camera, or cameras with similar dimensions as the the listed cameras can be used with the MAXIMA. 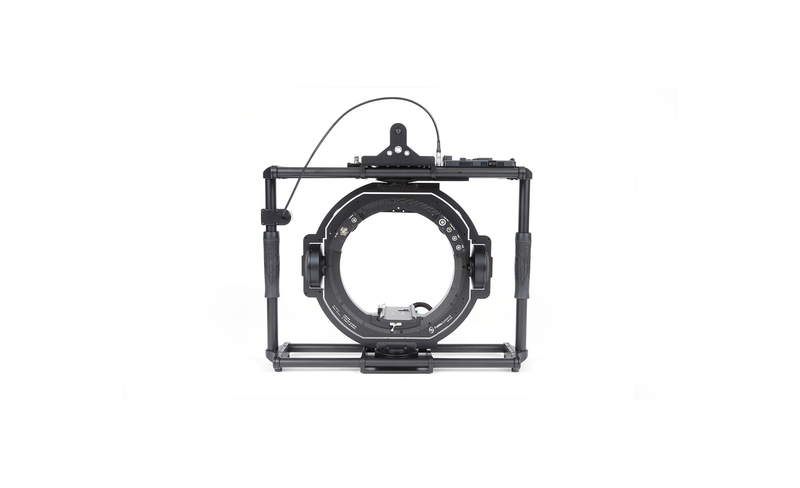 Using the new SAM plates, ensures fast setup times and always the perfect COG of the camera. At the center of the unique design is an extremely durable ball bearing roll cage as well as specially designed brushless high torque motors ensure that there is always enough power in reserve, no matter how demanding the application. 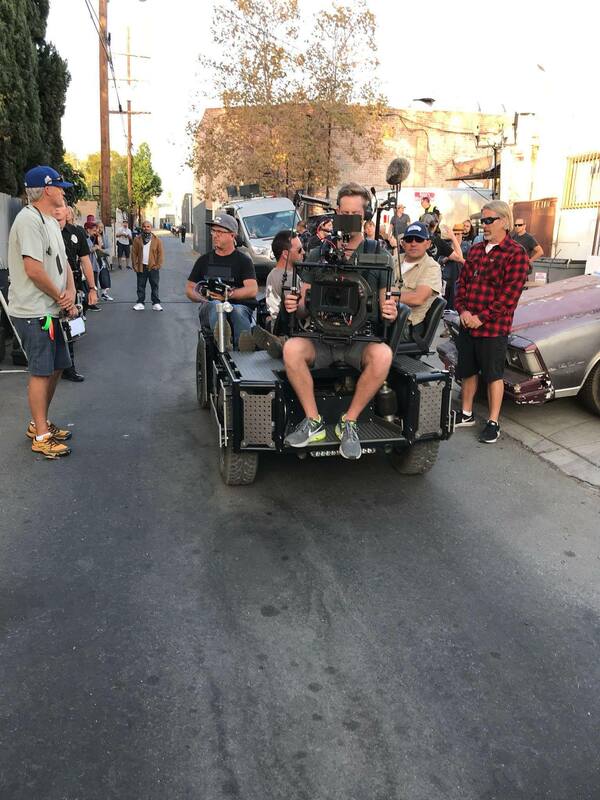 Takes cameras like: ALEXA LF, ALEXA Mini, AMIRA, ARRI LT, 235, 416, any TV Box Camera, or cameras with similar dimensions as the the listed cameras. From extreme wind conditions, to being pulled and pushed on a rickshaw through a small spacecraft at full speed, the MAXIMA has risen to every challenge. Heads where turned and the image was spot on. The MAXIMA is easy to handle, you can change the setup so quickly and shots are totally stable… it’s a really reliable tool. 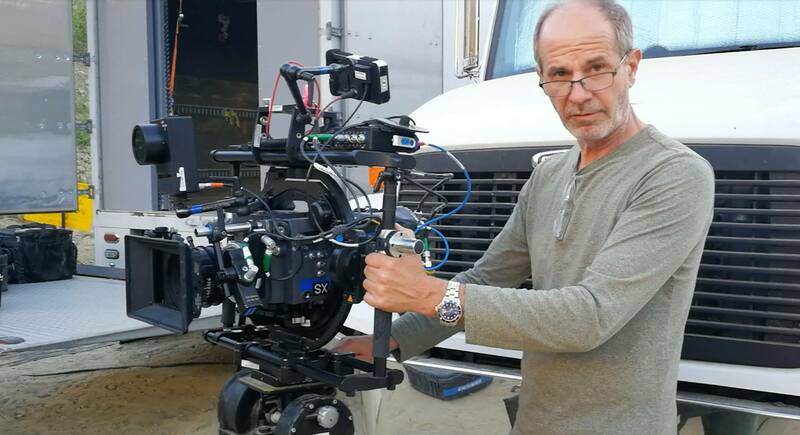 The MAXIMA handled the ALEXA 65 like no other gimbal system can – it was rock-solid, and it made a few jaws drop on set. The MAXIMA is a must-have for me. Three axes handheld camera stabilizer systems with a payload up to 30 kg/66 lb. 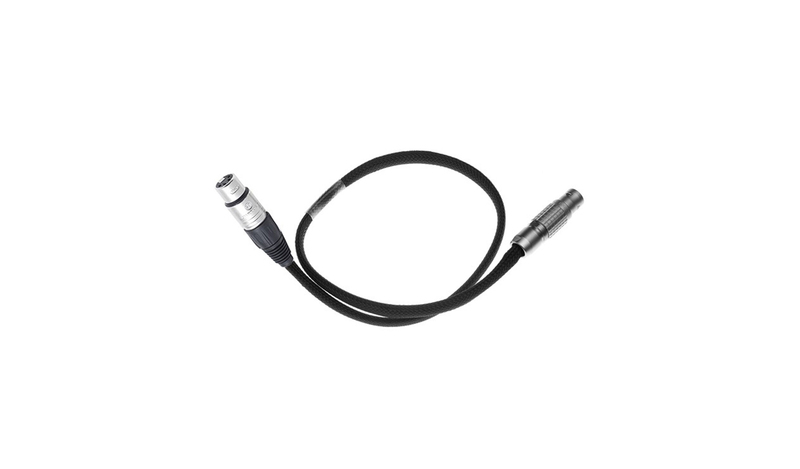 The MAXIMA QL comes with a free positionable Joystick, a tool-free Quick Lock camera plate and a V-Mount battery mount. Three axes handheld camera stabilizer systems with a payload up to 30 kg/66 lb. The MAXIMA QL comes with a free positionable Joystick, a tool-free Quick Lock camera plate and a Gold Mount battery mount. 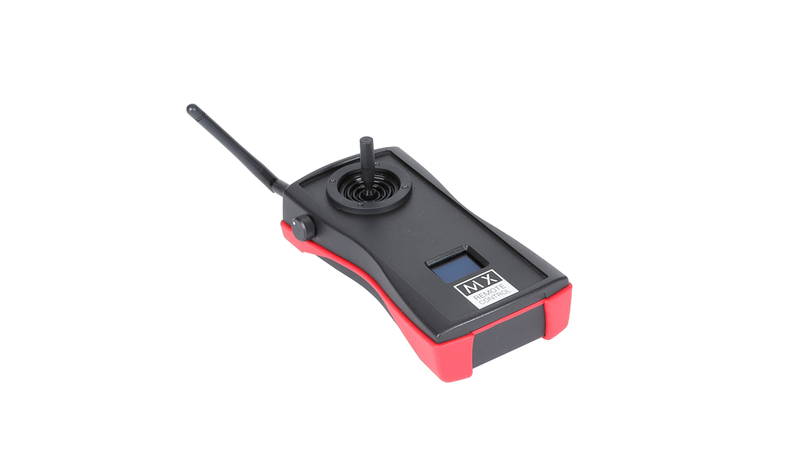 Bidirectional 2,4 GH diversity wireless control for tilt, pan, and roll. Three axes handheld camera stabilizer systems with a payload up to 30 kg/66 lb. 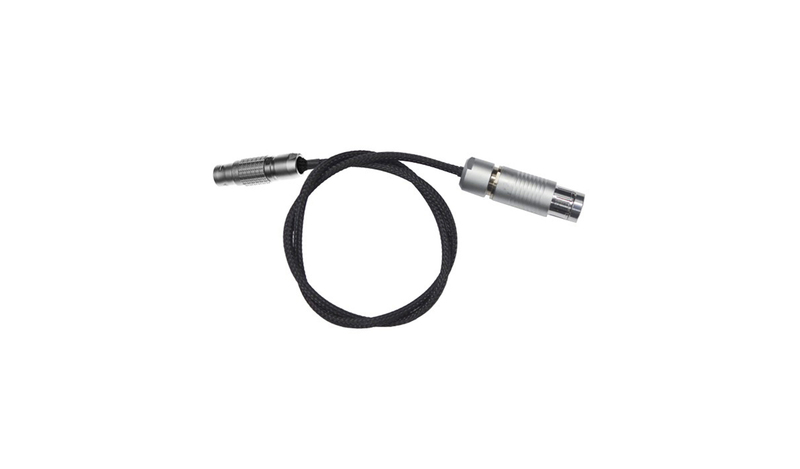 The MAXIMA QL comes with a free positionable Joystick, a tool-free Quick Lock camera plate and a V-Lock battery mount.